Owner Christine Simek has been in the Fashion Industry for over 20 years. She worked in several showrooms while attending the Fashion Institute of Technology in New York City. While in school, and through her showroom experiences, she realized that her career belonged in sales. After graduating from FIT, she started working as an Account Executive with designer, Cynthia Rowley. 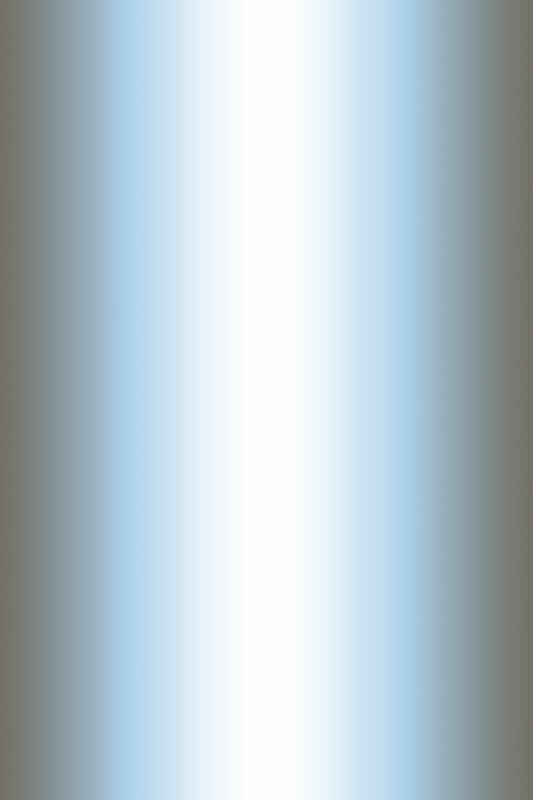 In 1996, she relocated to Los Angeles and began working corporately in sales with several top contemporary collections. 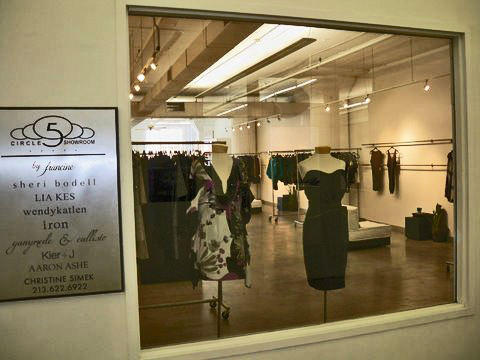 In 2002, she decided to take her career to the next level by opening her own multi line showroom. 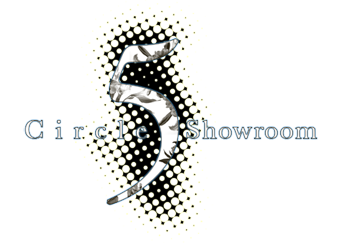 Today, Christine and her Circle 5 Showroom represents some of the most talented young designers known in the industry. 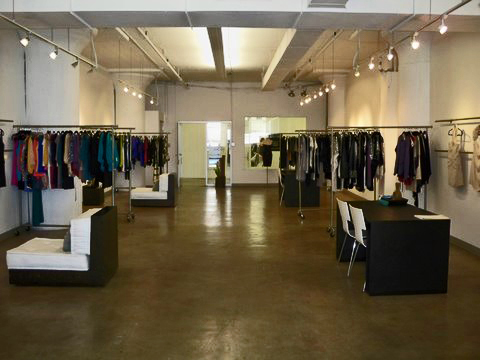 She has showrooms located in Los Angeles and Dallas.